 Sometimes you might be faced with a situation where your model contains surfaces that don’t quite meet or match up, so how do you go about generating a contiguous mesh quickly, without having to mess around with the geometry too much? 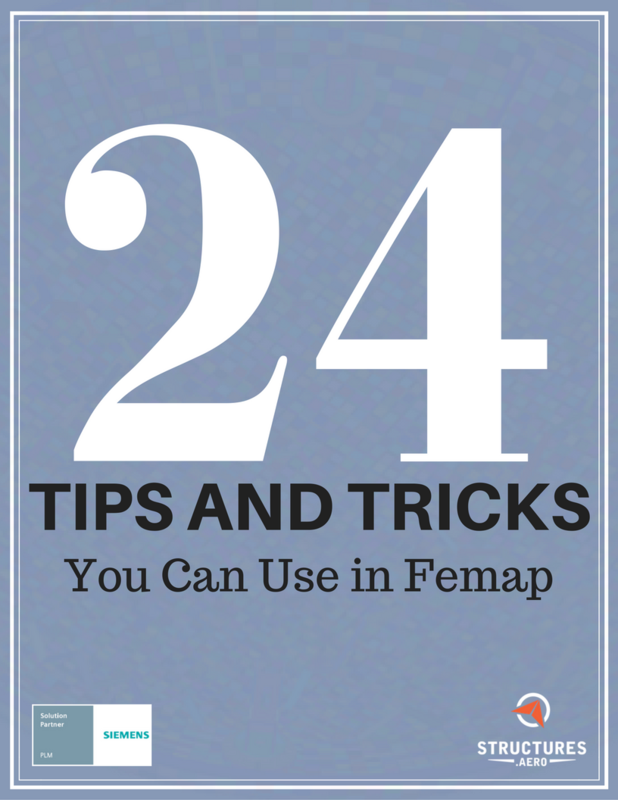 Femap’s Meshing Toolbox can play a role here. 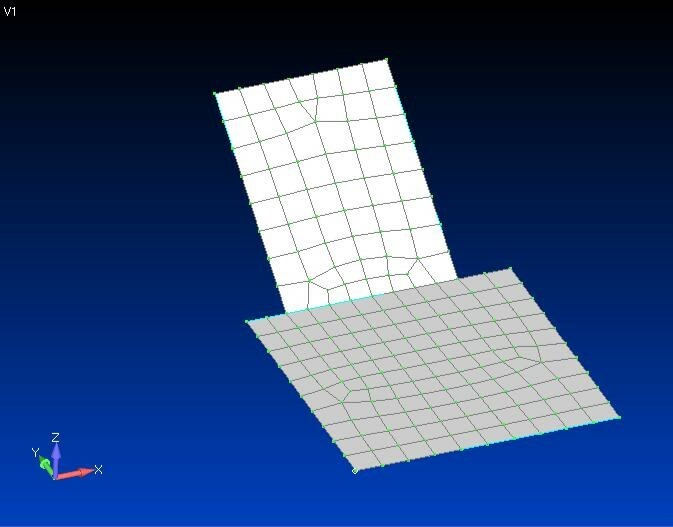 For example, with this model you can see that the two meshed surfaces don’t quite meet up, but we can use the Meshing Toolbox to extend one of them and ensure that a final contiguous mesh is created. First of all switch on the Meshing Toolbox by clicking the Meshing icon on the Panes toolbar, and select the Geometry Editing toolbox. In the Geometry Editing toolbox select Extend for Operation, and Solid for Extend To. Then click the Solid Extend To icon and select the target solid – the lower of the two plates in this example. 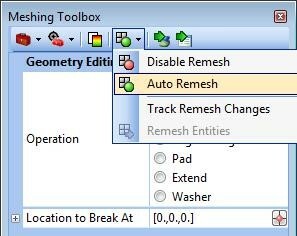 Ensure that Auto Remesh is on by selecting the dropdown menu next to the Remesh Tools icon . Then click the Select icon on the Meshing Toolbox and select the edge to extend – the lower edge of the upper plate in this example. 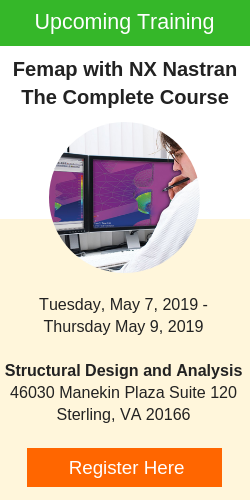 In one action Femap extends the upper surface and the associated mesh and joins the surfaces together to form a continuous mesh across both of them.